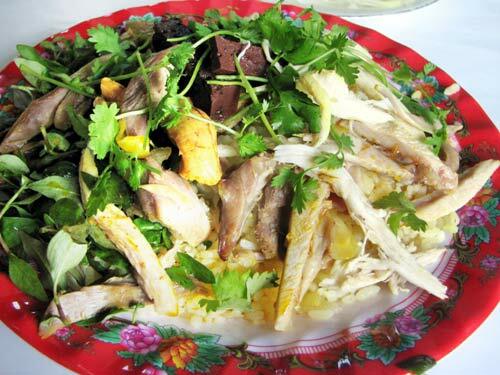 Why Madam Buoi Chicken Rice is special ? Make sure that you get there early as they often run out at about 3 pm. The servings of the chicken are very small so you can order an additional side of just chicken. Interesting - the first picture actually appears to be of Ba Buoi, 22 Phan Chau Trinh in Hoi An rather than Sapa, where we too had some really good Com Ga for lunch on the advice of a renowned food blogger (Sticky Rice) who took us on a trip around the old town in Hanoi. So I thought I should add my views.It took some finding but I would highly recommend it - cheap but very good, authentic food! Amazing with the foods. I've eaten something delicious like this. 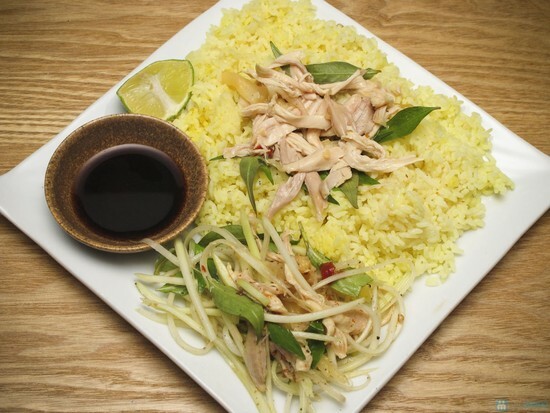 It's famous with Com Ga ( the rice with the chicken) and normally popular but not experience. It's near by Hoi An ancient town. The service is great but it's small so we have divide by 2 groups ^^. Outside the restaurant, we have more choose for drinking like Che Hue, Tao Pho,...They're very special.